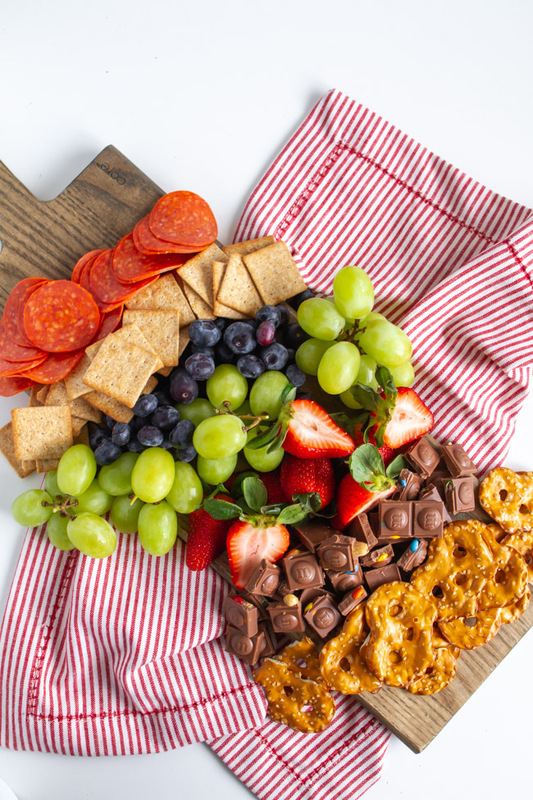 Creating this Romantic Charcuterie Board is extremely simple and perfect for two this Valentine’s Day! 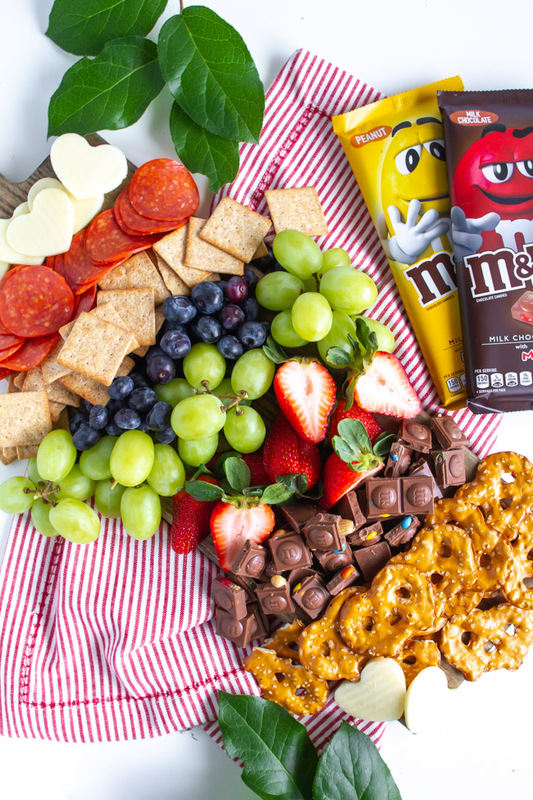 It wouldn’t be complete without some chocolate, and I knew M&M’S® Chocolate Bars would definitely make this charcuterie board complete. 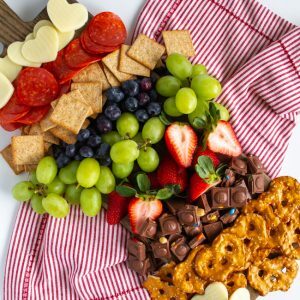 I really wanted this charcuterie board to be full of a few of our favorites, and I also wanted to make everything accessible to my readers for when you created it yourself. Simple fruit, meat and cheese. 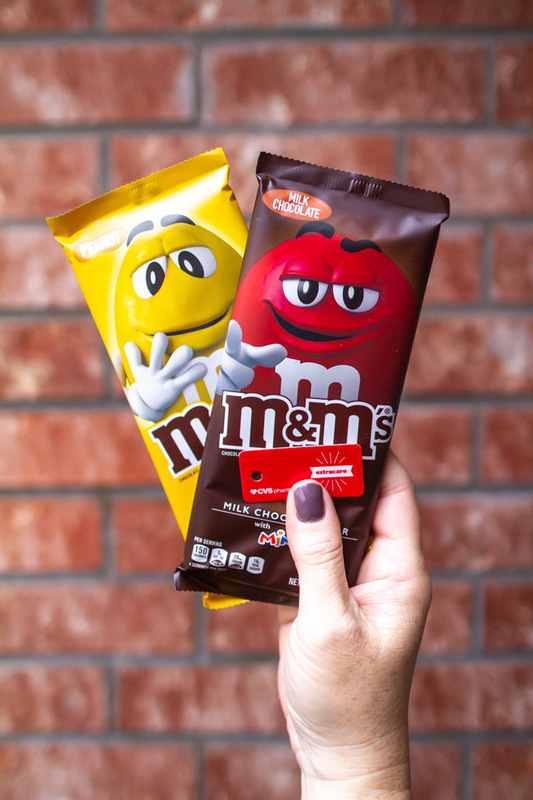 We are such an M&M’S® chocolate family, but I wanted to elevate my board a little with the M&M’S® Milk Chocolate Bar and M&M’S® Peanut Chocolate Bar. You can pick them up at your local CVS Pharmacy™, and we are lucky enough to have one less than a mile away from us! We shop there frequently because they always have the candy, medicine and beauty products I need. Charcuterie boards don’t need to be elaborate to set a romantic tone. 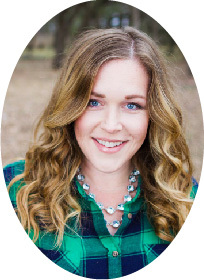 I choose foods that my husband and I love. Pick your favorites. 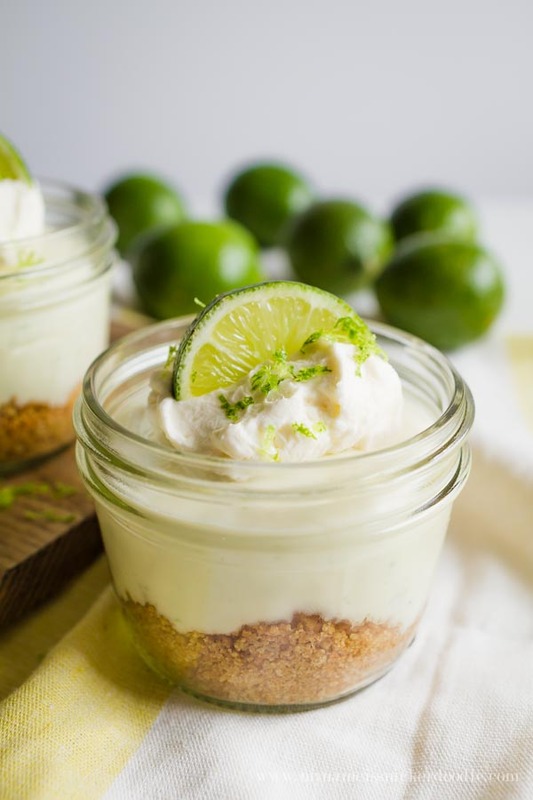 Make sure you have a good balance of savory and sweet. 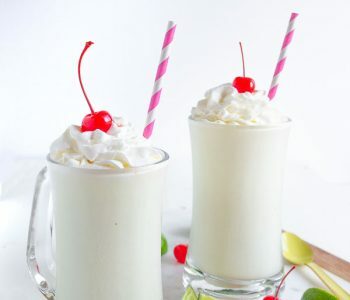 That’s why I added in the M&M’S® Chocolate Bars. I used a smaller wooden cutting board that I already had on hand for my base. 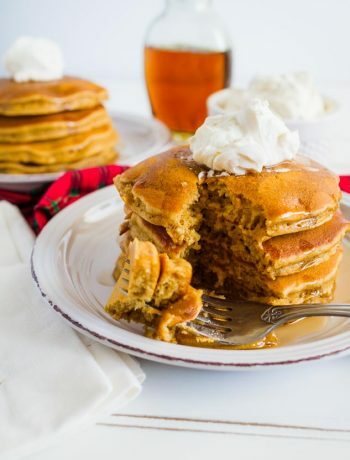 You could even use a large plate if that’s all you have. 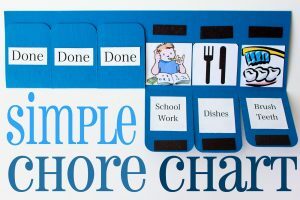 Whatever you use, just make sure that you are assembling it on the table or even on a larger tray underneath. A full charcuterie board is more appetizing, so you may have some spill off the sides. 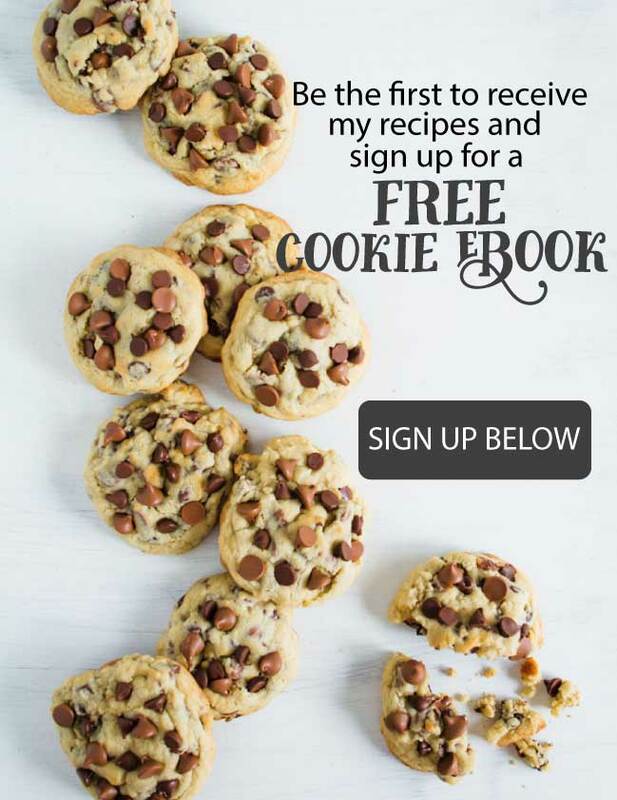 Let’s get down to business, and I’ll share step by step what you need to do to make this for you and your loved one! Step 1: Wash all of your fruit and make sure to dry it well. You don’t want little puddles or drops getting your other foods soggy. Group them together in a line next to each other. 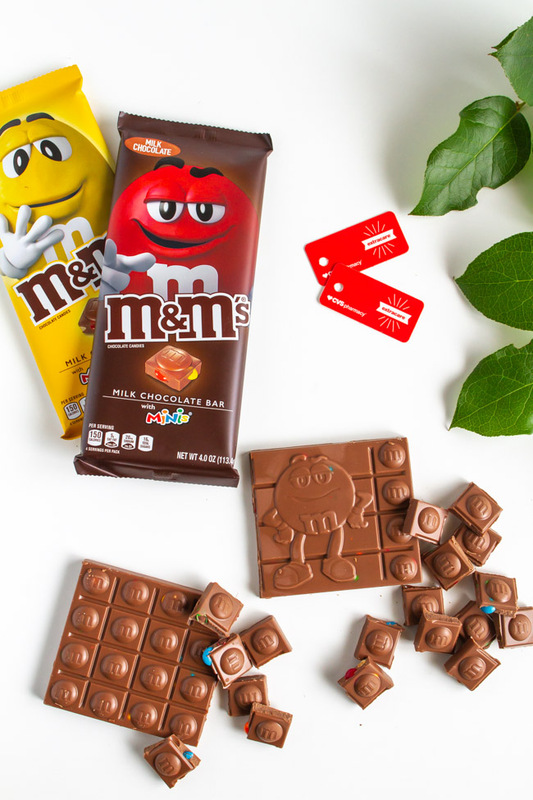 Step 2: Open up each of the M&M’S® Chocolate Bars and break into squares. Place a pile on one side of the fruit. 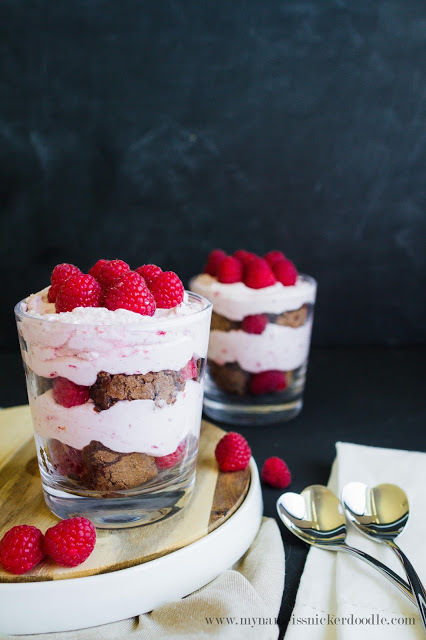 I like to put it next to the strawberries because they pair really well with each other. It’s a fun surprise to break them open and find little M&M’S® candies and peanuts inside! And, they are easy to find at CVS Pharmacy™. Step 3: The crackers come next. 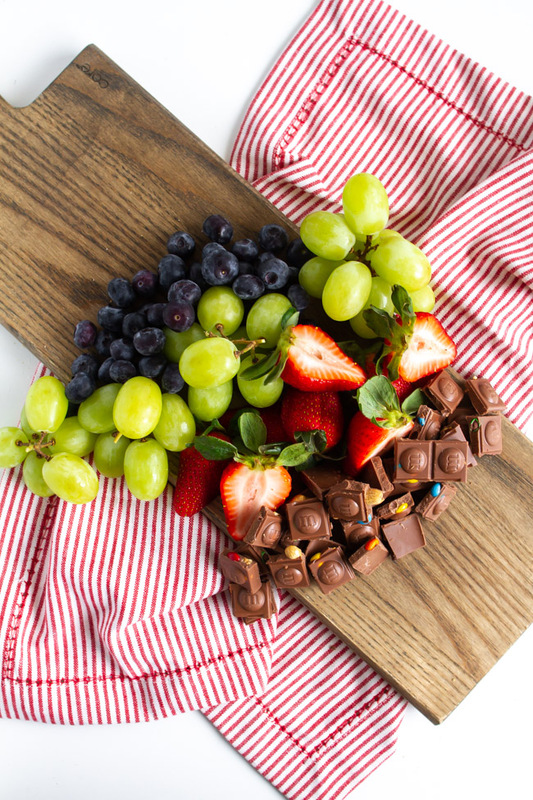 Scatter them on one side of the fruit and the other on the side of the chocolate. 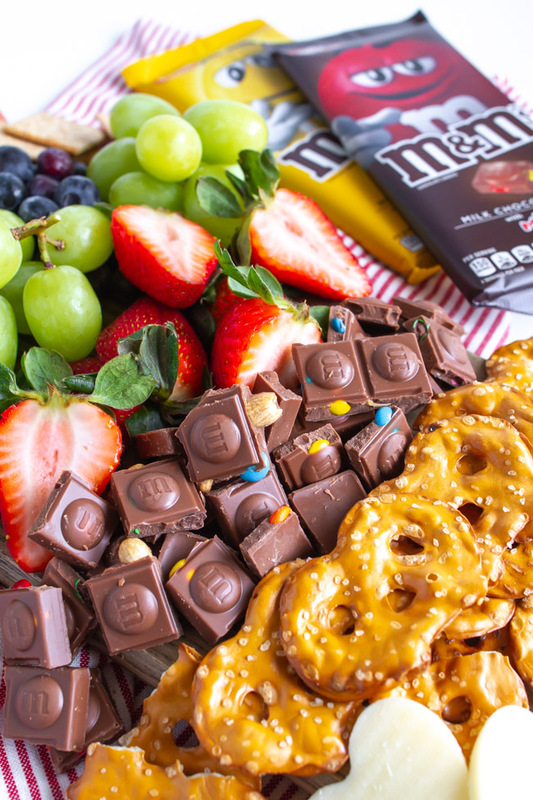 I chose the pretzels to be next to the chocolate because they taste amazing together. Step 4: Using a small heart cookie cutter, cut out shapes from sliced mozzarella cheese. If you can’t find already sliced mozzarella cheese, just cut thin slices from a block of cheese. Place the cheese hearts on the outside of the board. 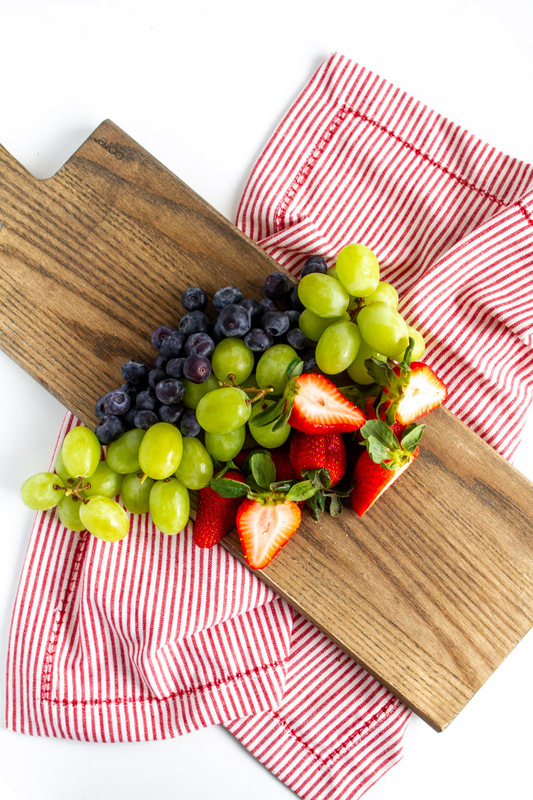 This small fruit and cheese board can be put together in minutes for a romantic night for two. 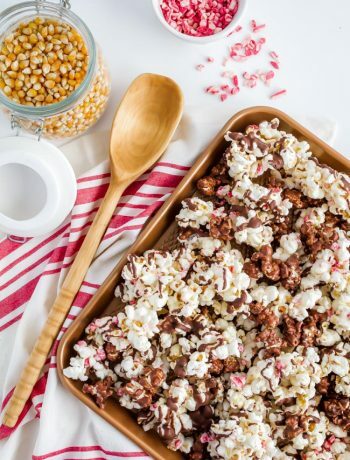 Place it in rows on center of your wood tray or platter. 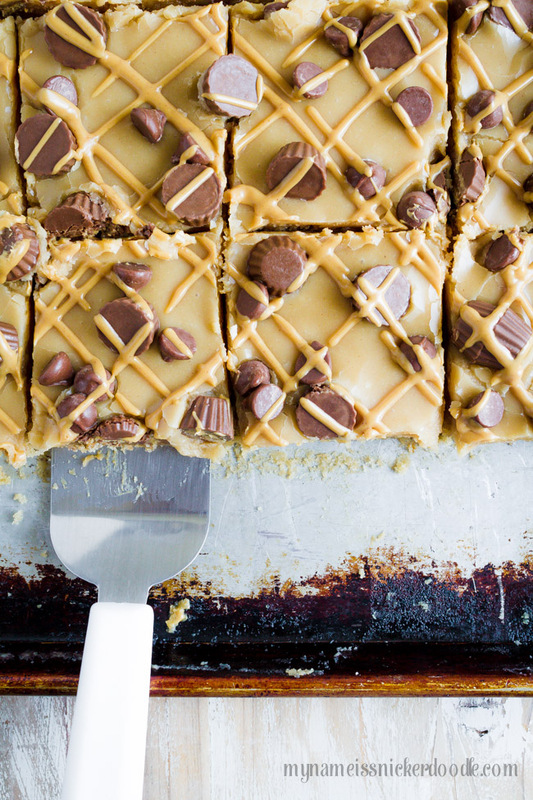 Break M&M’S Milk Chocolate Bar and M&M’s Peanut Chocolate Bar into squares. Pile it in a row next to the strawberries. 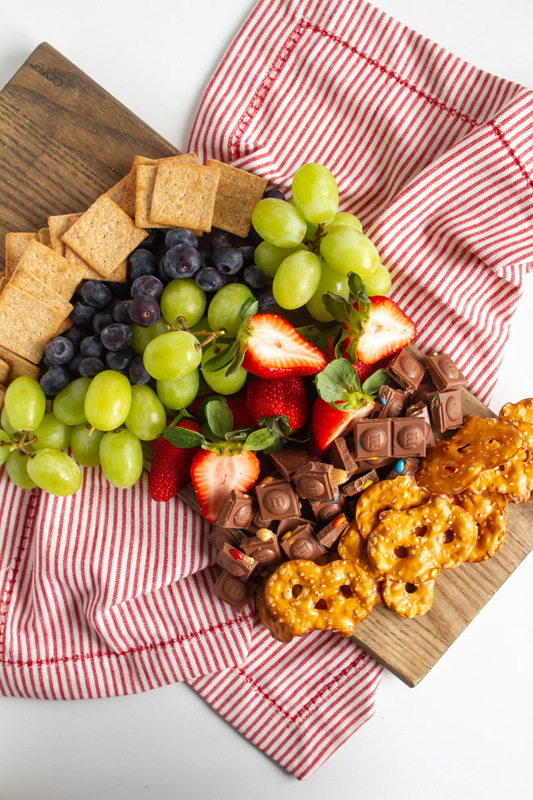 Next place your Wheat Thins and pretzel chips next to the chocolate and on the other side of the fruit. Layer slices of pepperoni next to the Wheat Thins. 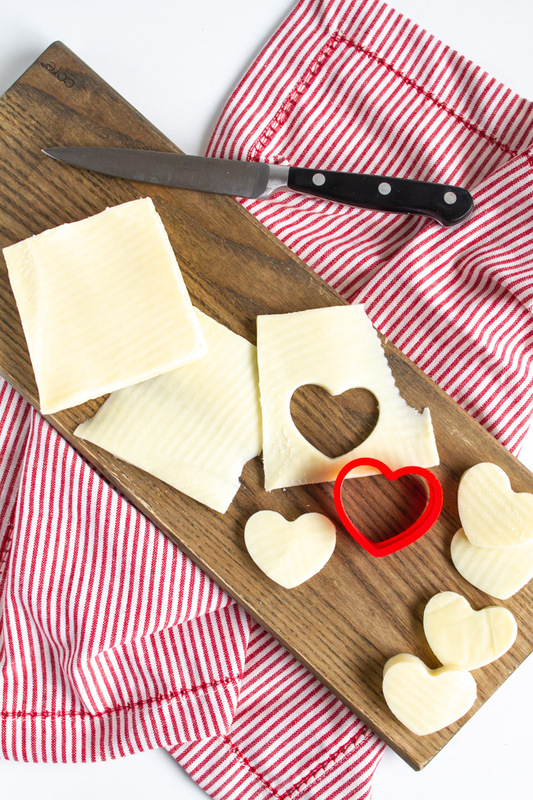 Using a small heart cookie cutter, cut out hearts from slices of mozzarella cheese. Place cheese hearts on the outside of the tray.